Ivan Zaytsev is back in the fold for the Italian men’s National Team. Ivan Zaytsev (above) and Osmany Juantorena will bring some of the punch back to the Italian lineup this summer, though there are still key absences from the Blue. The 2017-18 season of the Italian Men’s Superleague is finally set in stone with competition beginning on October 15. 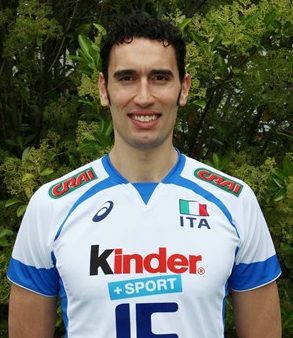 Emanuele Birarelli is a middle blocker from Italy. 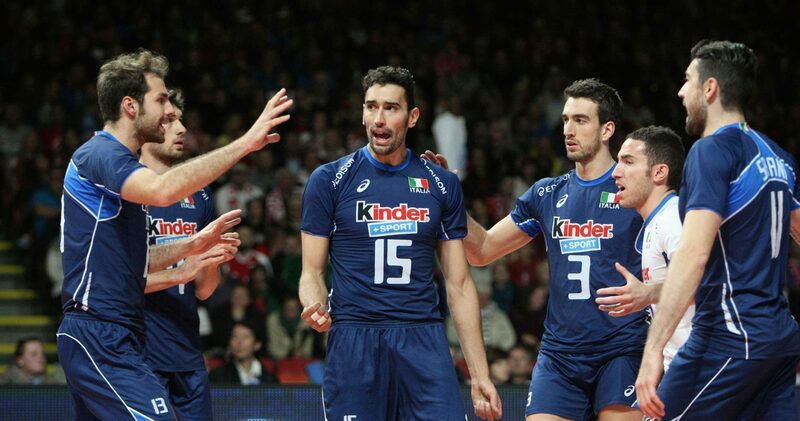 He is an Olympic bronze medalist and a member of an Italian club team Sir Safety Perugia. Birarelli started his club career in 1995 with Pallavolo Falconara. He signed a contract with Itas Diatec Trentino in 2008 and helped the team win the FIVB Club World Championship four consecutive years. They also won the CEV Champions League three years in a row. Ites Diates Trentino was crowned as the Italian Champions twice during Birarelli’s contract. Currently, Birarelli plays for Sir Safety Perugia. Birarelli has represented Team Italy since 2008. He was a part of the bronze and silver winning teams at the 2012 and 2016 Olympic Games. In Rio De Janeiro, team Italy faced Brazil in the Gold Medal match but lost the match 3-0. Birarelli is also a two-time silver medalist at the European Championships. He was named the Best Middle Blocker at the 2013 FIVB World League, Club World Championships and the 2016 Olympic Games.